Use Digital Marketing Tactics to build a rich, content driven and valuable website. 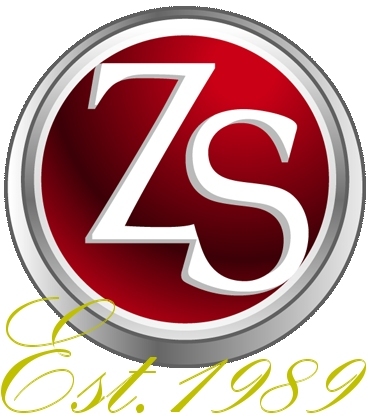 Finalize it by utilizing Zeus Systems to provide you with the ultimate digital online marketing strategies. The best solutions are the ones that make you money, promote your business so you can continue growing and delivering great products and services to your customers. Here at Zeus Systems, that’s what we are all about! Digital marketing tactics are part of an effective overall marketing plan which assists in ensuring your company is reaching their intended audience. A common mistake marketers make is casting too wide a net, which attracts people who are not interested in the products and services that your company has to offer. This can drastically impacts your bounce rate, user experience and therefore your conversion success. Be honest, be sincere, and offer valuable content that help people. Then, continue by using the digital marketing tactics shown below together with our proven marketing strategies and we show you how successful your business can really be! Search Engine Optimization and User Experience Optimization are essential in providing search engines the technical information they need to find your website pages. Social Media Marketing enables you to reach an expanded audience of people, while also offering potential and existing customers a way to understand your business philosophy and employees. Email List Management and Outbound Marketing are essential to building a loyal customer base, and always being on top of potential customers minds. Keyword Research and Competitive Analysis are tools to help understand which keywords would be effective in your industry and understand if you have a chance to win organic placement against your competition. Blogging is a powerful tool that lets your customers know you are an authority in your area of expertise, and lets search engines know that you are active with your website. People rely on others reviews and opinions before purchasing a product or service. That’s why its important to be aware of and management all interactions about your organization, quickly and professionally. Growing your business has never been more fun! SIGN UP AND LEARN HOW NOW! 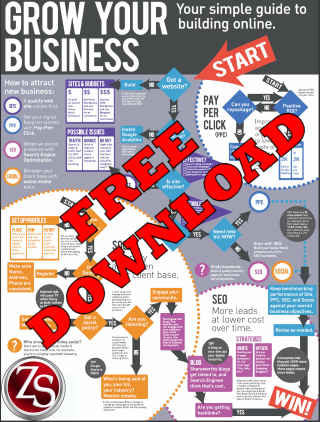 The Digital Marketing Tactics show in the illustration above acts as an aid to visualize just some of the many available tactics that businesses use to get found by potential customers. 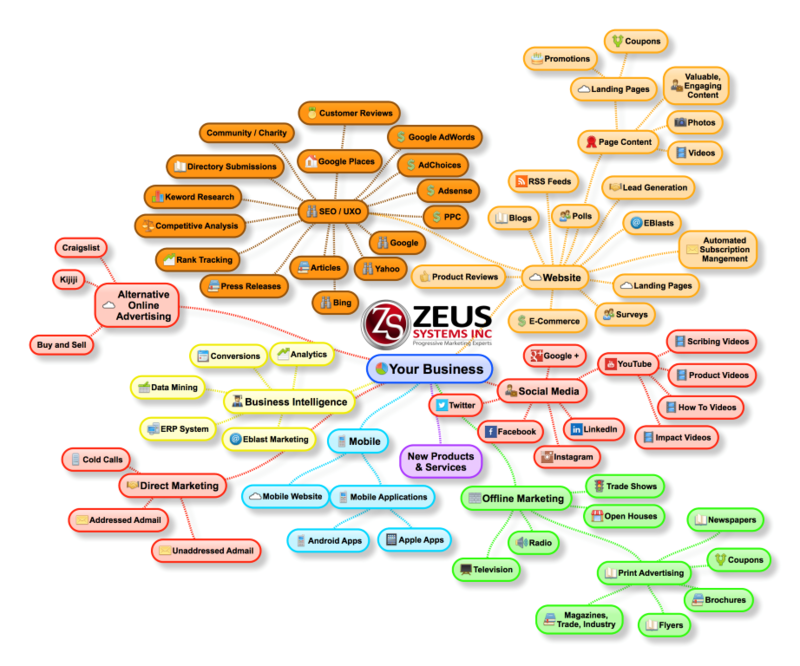 As part of a digital marketing plan, Zeus Systems will analyze our client’s business and present the recommended marketing tactics that will work, tailored for each unique client needs. The next step would be for either an on-site meeting or conference call, at no cost, to help understand what your needs are. We then develop an action plan with scope of work and establish a budget. Then the real work begins! Look No Further. Get Started Today! No Risk!